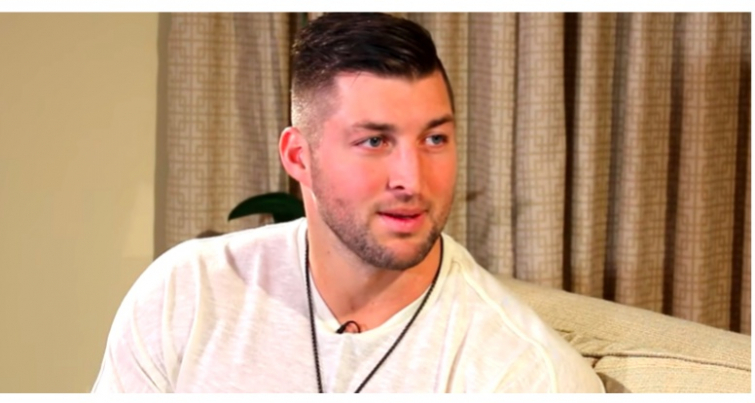 After as long as Tim Tebow has been in professional sports, he's sure to have heard his share of "locker room talk." The outspoken Christian athlete seems to have no trouble maintaining his witness, ready and able to be "in the world but not of it." The 31-year-old former NFL star was competing in the Wrangler Celebrity Charity Shootout in Atlanta to win $10,000 for his charity, Night to Shine, which gives young people with special needs an unforgettable prom they might otherwise miss out on. Pat McAfee, host of “The Pat McAfee Show” and former Indianapolis Colts punter emceed the charity event, during which each of the celebrity hits 10 balls to win the prize for the charity of their choice. Now, as a devout Christian man, Tebow could've handled the incident in several ways. But, with the impeccable class we've come to expect from him, a heart for the lost, and a dash of brilliant comedic timing, Tebow gave an absolutely perfect response. Watch in the video below! McAfee captured the hilarious moment on video and it has since gone viral on Twitter. Here's hoping this led to a gospel conversation with the producer!